This is an academic book for those who want to go a little deeper into the study of the mind in Romans. Craig Keener has incredible knowledge of Jewish scripture and tradition, ancient philosophies including Stoics, Platonists, Epicureans etc. 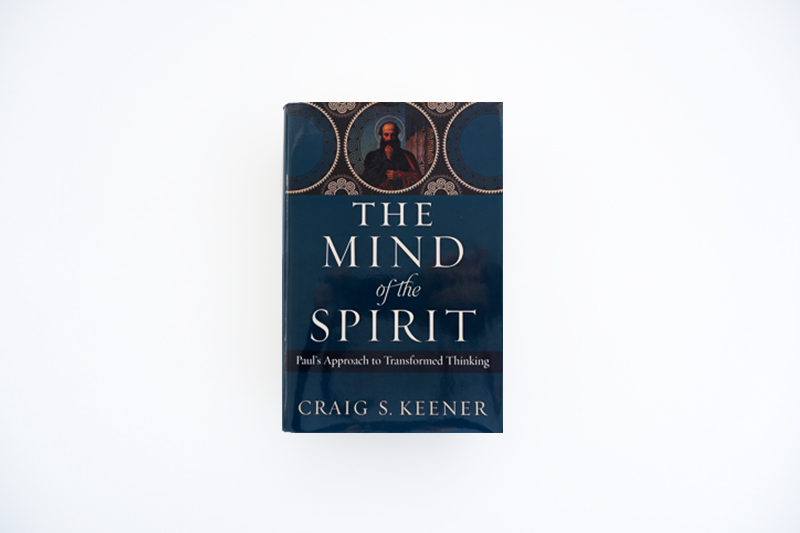 Keener addresses the transforming power of Jesus to change our minds from godless reasoning to possessing the mind of Christ. His in-depth study of the book of Romans and the concepts found therein, are not for the faint hearted but if you want to go deeper and need an academic text then you can’t go wrong with The Mind of the Spirit.